Water treatment is any process that improves the quality of water to make it more acceptable for a specific end-use. The end use may be drinking, industrial water supply, irrigation, river flow maintenance, water recreation or many other uses, including being safely returned to the environment. Water treatment removes contaminants and undesirable components, or reduces their concentration so that the water becomes fit for its desired end-use. 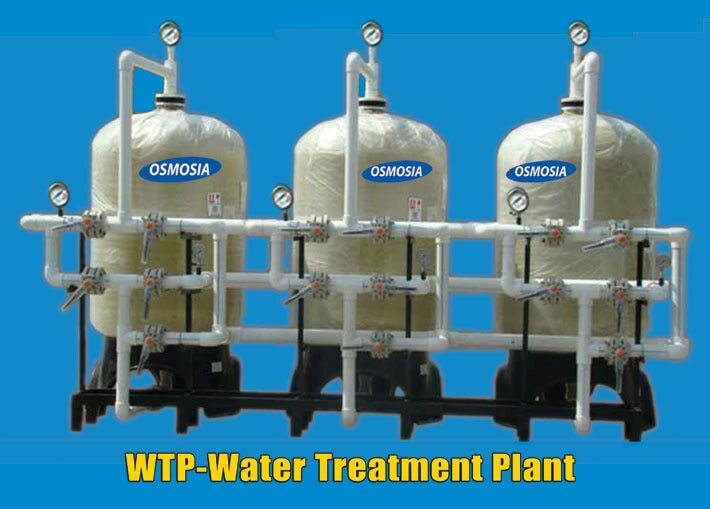 Treatment for drinking water production involves the removal of contaminants from raw water to produce water that is pure enough for human consumption without any short term or long term risk of any adverse health effect. Substances that are removed during the process of drinking water treatment include suspended solids, bacteria, algae, viruses, fungi, and minerals such as iron and manganese. The processes involved in removing the contaminants include physical processes such as settling and filtration, chemical processes such as disinfection and coagulation and biological processes such as slow sand filtration. Measures taken to ensure water quality not only relate to the treatment of the water, but to its conveyance and distribution after treatment. It is therefore common practice to keep residual disinfectants in the treated water to kill bacteriological contamination during distribution. World Health Organization (WHO) guidelines are a general set of standards intended to apply where better local standards are not implemented. More rigorous standards apply across Europe, the USA and in most other developed countries. followed throughout the world for drinking water quality requirements.